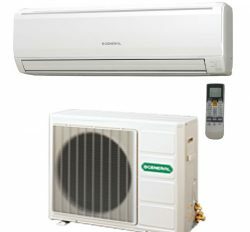 Fujitsu General Ltd is the largest Ac and Home Appliance producer in Japan. 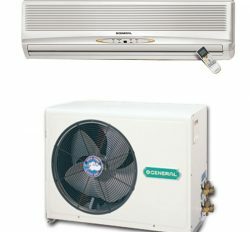 General is the Eco Friendly and Environment friendly Air conditioner. 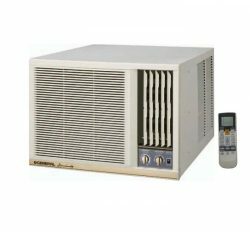 It has excellent cooling capacity for desired space. 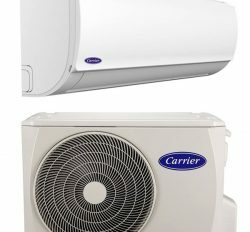 We are the Authorized dealer and distributor of General Air Conditioner in Bangladesh. Our Business reputation is 35 years in all over Bangladesh. 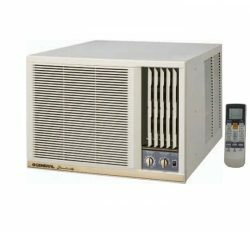 We are selling this item from our General Ac showroom in Dhaka with different location. 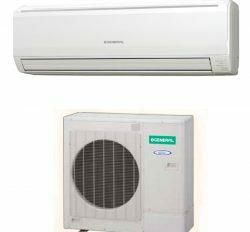 For say: General Ac showroom in Dhanmondi, General Ac showroom in Gulshan, General Ac showroom in Uttora, General Ac Showroom in Stadium. 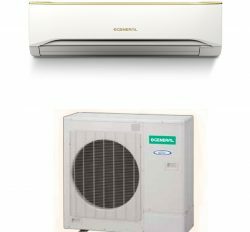 General Air conditioner is the extreme cooling machine in Bangladesh. It has lot of demand in personal or commercial use. 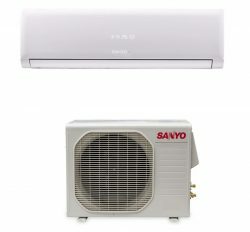 We are selling small to large Air conditioner with top class service. 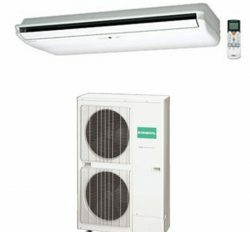 Our hot selling item is General Window Ac, wall Split Ac, Cassette Ac and Ceiling Ac with 1 Ton to 5 Ton. 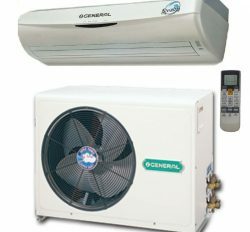 General Wall Split Air conditioner. 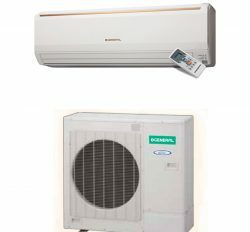 General Split Cassette Air conditioner. 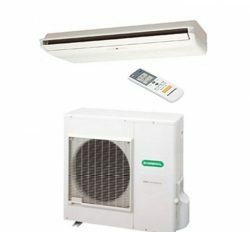 General Split Ceiling Air Conditioner.